Whats three sided, fill with love and melts in your mouth? 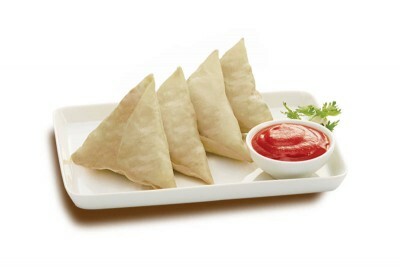 Yummy Malabar Samosas of course! Best eaten deep fried. See description for content.